July 4th has grown to be one of my favorite holidays. 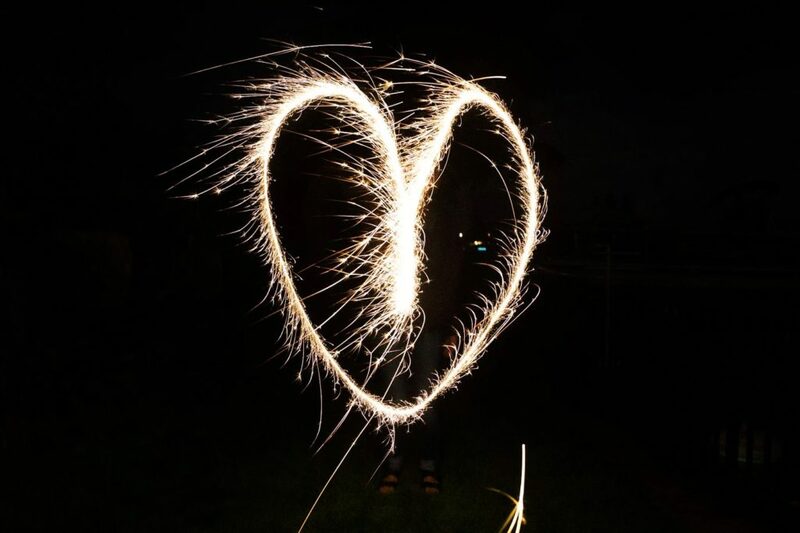 BBQs, fireworks, celebration of independence, being accompanied by family and friends… whats not to love? This past July 4th I had the luxury of staying at a friends lake house in Lake Tapps, Washington where our backyard was literally the beautiful lake. Spending time here really made me appreciate life, freedom, and ability to be alive during one of America’s most abundant times in history. Being a 2nd generation Korean-American, I see how much my immigrant parents sacrificed so that my brother and I could live in a world of freedom and choice. There’s so much to give thanks for, so much to be grateful for. Hi, i have found your blog, searching for houses, and here i can see a fantastic blog and many things to see yet! !